The Pulitzer Prize Board has awarded late Earth Goddess Aretha Franklin with a special award and citation, honoring “her indelible contribution to American music and culture for more than five decades.” Franklin shares the honor with around 40 other men, like John Coltrane, and institutions, like the Kansas City Star, but is the the first woman on the list—not a great look for the Pulitzer Prize Board! 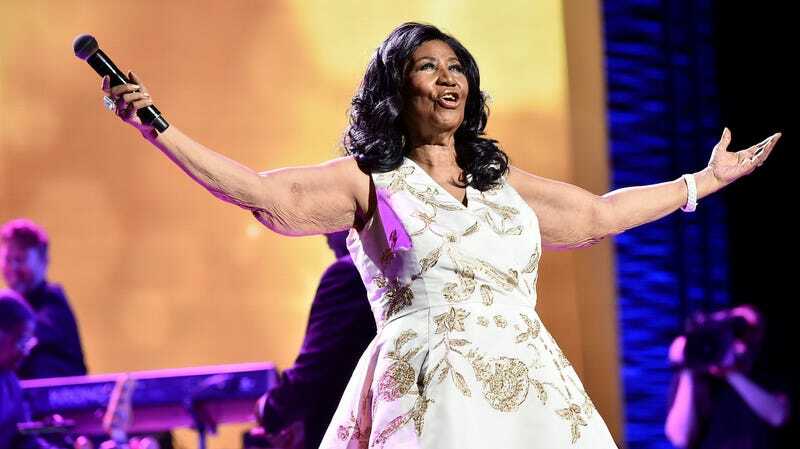 Franklin, who died in 2018, was the first woman admitted into the Rock and Roll Hall of Fame. More than 70 of her songs climbed the Billboard Top 100. Congrats to the Pulitzer Prize Board for getting this one right.